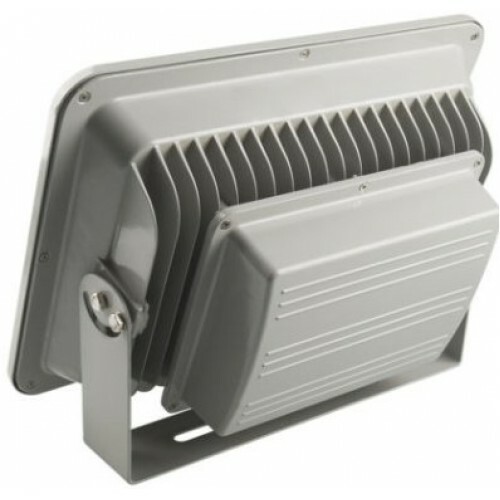 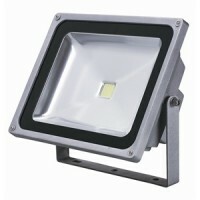 Our low energy 200W (2000W halogen equivalent) LED floodlights are high quality outdoor or indoor floodlights. 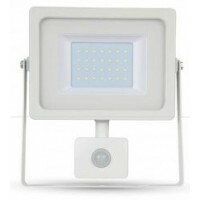 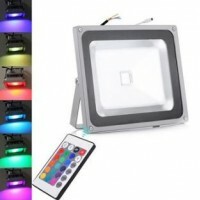 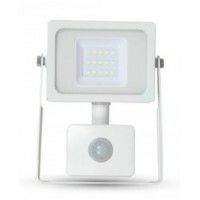 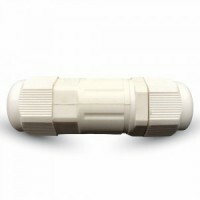 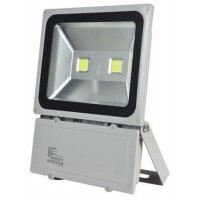 These LED floodlights give a bright daylight white (Pure White) light. 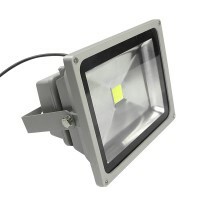 These LED floodlights are instantly bright with no warm up time just like a standard halogen floodlight. 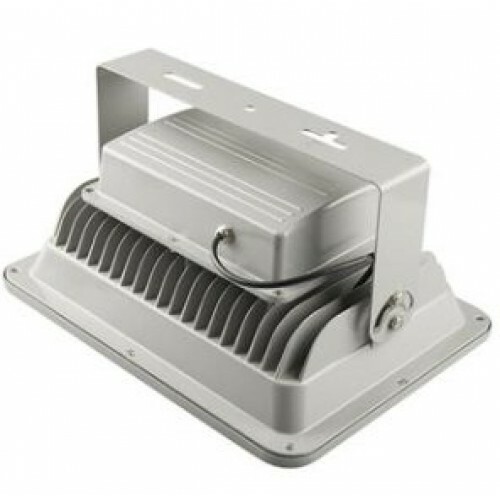 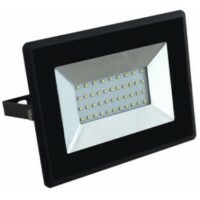 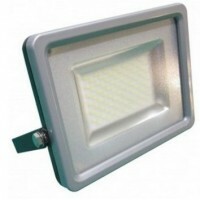 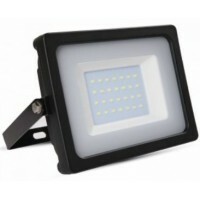 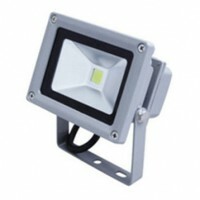 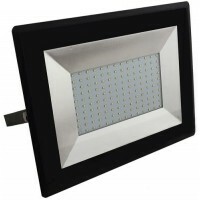 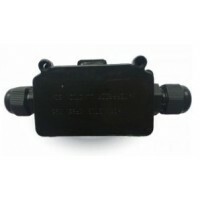 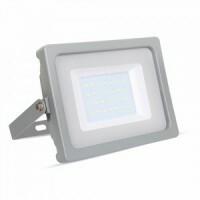 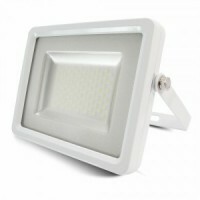 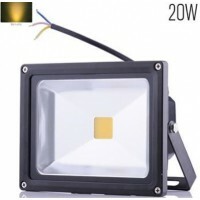 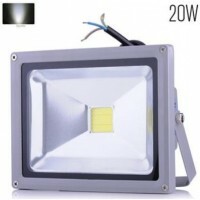 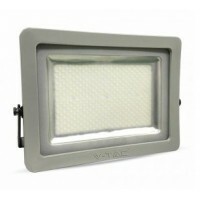 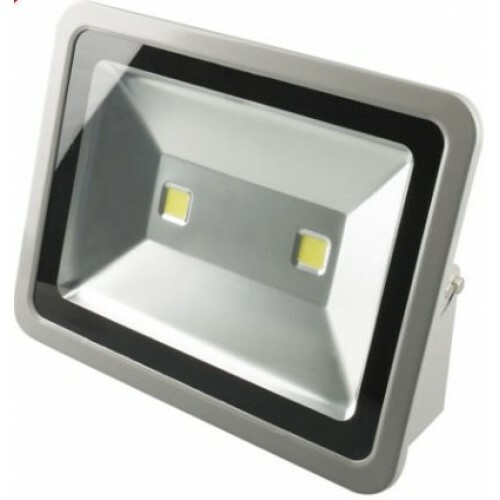 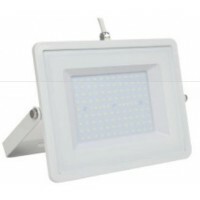 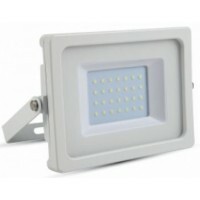 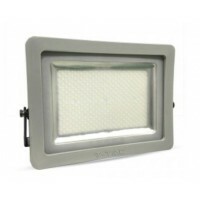 These 200W LED floodlights are suitable for 110V and 240V applications and are ideal for domestic or commercial use. 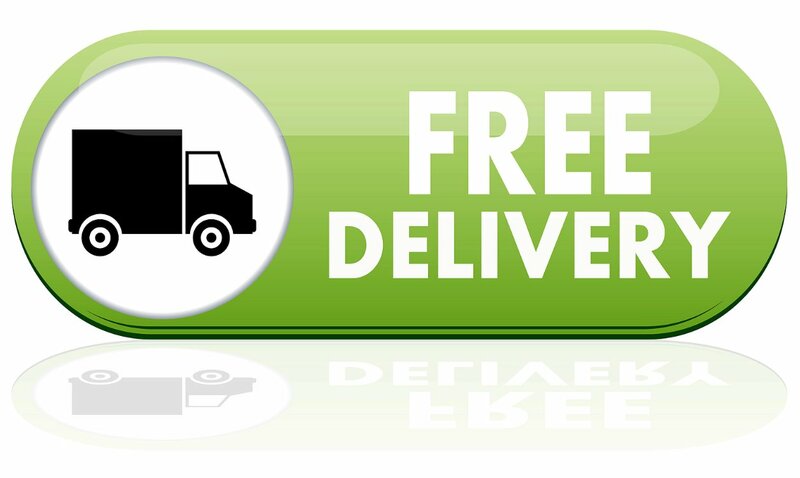 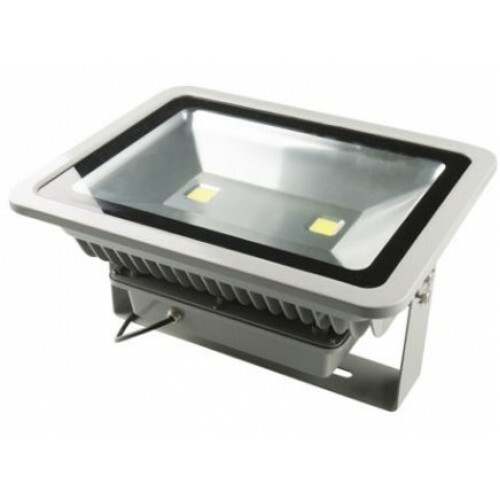 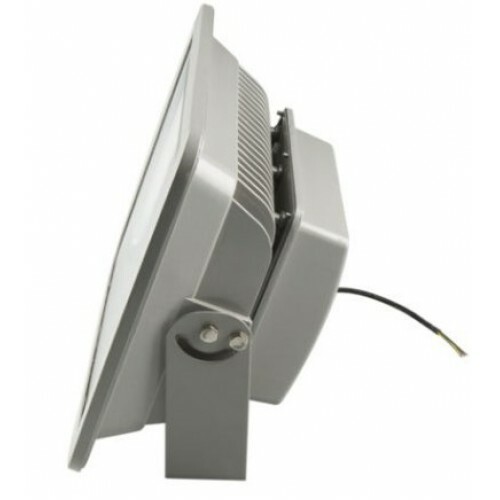 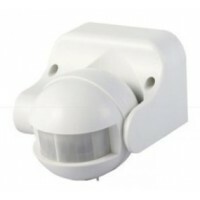 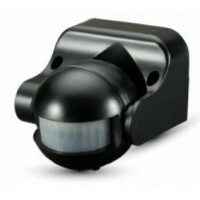 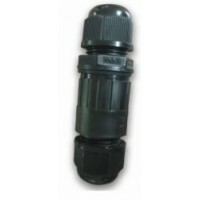 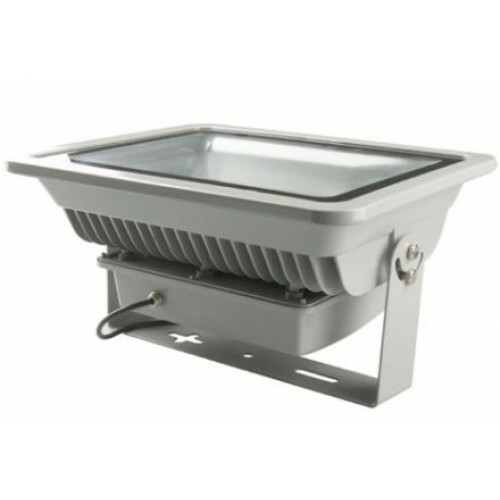 All our LED flood light range are factory sealed units and as such should not be opened as they do not contain any user replaceable components. 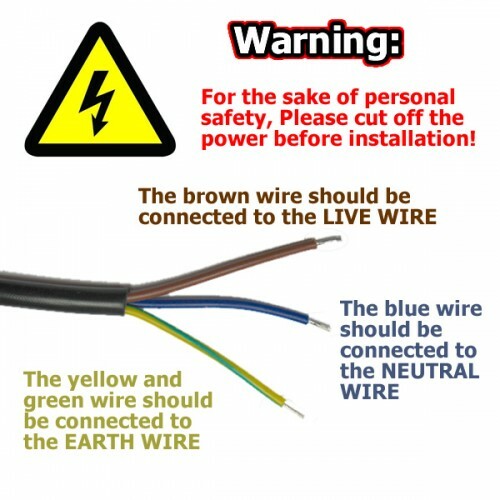 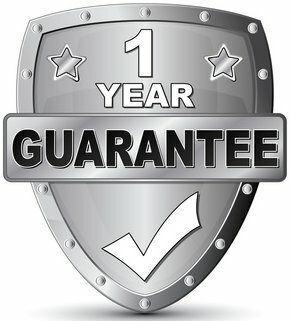 Any attempt to open the units will void the warranty / guarantee it will also cause very early failure and possibly water damaged. 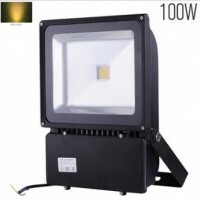 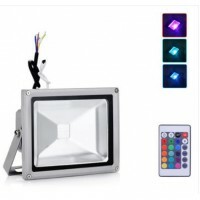 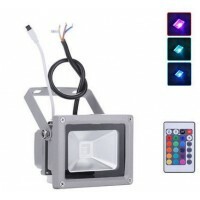 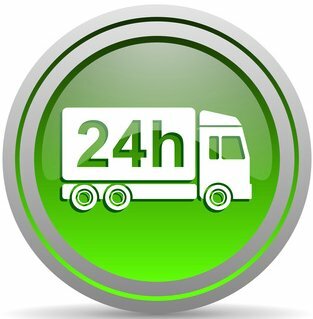 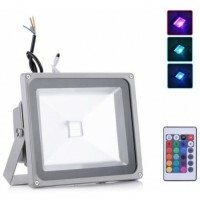 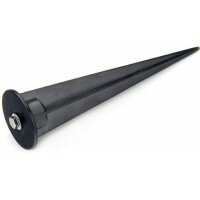 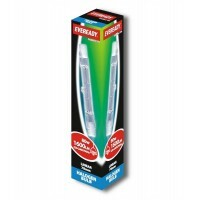 It is also not advised to keep these or any other LED floodlights running for periods longer than 8 hours at a time as this will drastically reduce the life of LED and standard floodlights due to overheating.